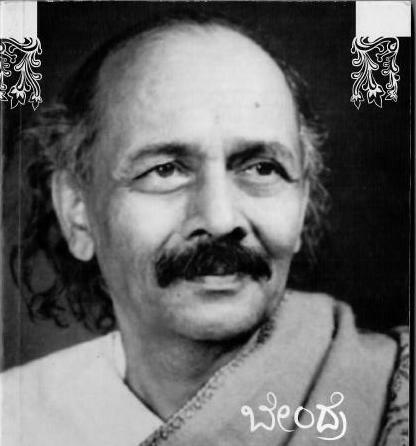 Not for nothing was ಹಿಗ್ಗು (higgu: ~a spreading joy; a wholesome delight) one of Bendre’s favourite words. Here then is a poem of ಹಿಗ್ಗು, of joy, of delight. As púre as the wind that’s blowing. In joy that life’s a luminous whirl. This beauty’s wanton and unbound.